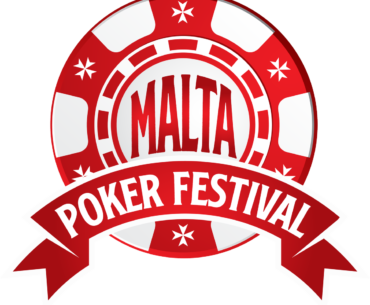 The inaugural Malta Poker Festival is just a couple days away and I’m very excited to be heading there. In addition to playing some great poker, there’s plenty else to keep busy with on the European island nation, so here’s my list of what I’m looking forward to doing. 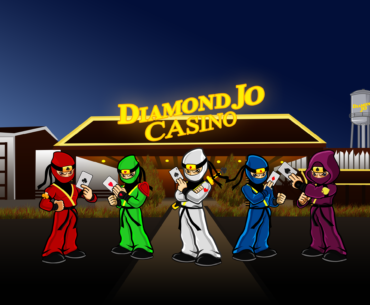 Not all of us have the means to take shots at marquee $10K events put on by the major poker tours all over the world, but that doesn’t mean we have limited options. 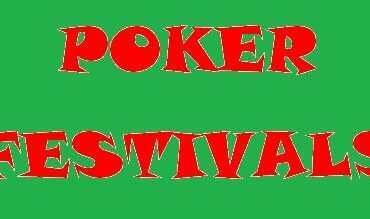 Mid-stakes grinders worldwide can avail themselves of plenty of excellent poker festivals that cater to players with more humble bankrolls. 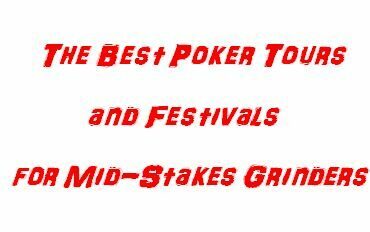 Here’s our comprehensive list of the best mid-stakes poker tours and festivals out there, both live and online. If you’re looking to get some gamble on for affordable buy-in levels, these options all give you plenty of opportunities to win big without breaking the bank to reserve yourself a seat. 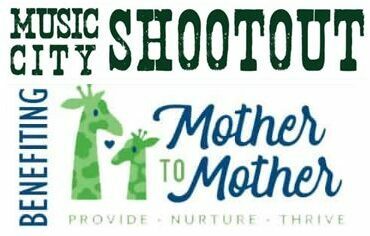 On October 19, Nashville, Tennessee will play host to the Music City Shootout, a charity poker tournament being held to benefit Mother to Mother, a nonprofit organization the provides needy infants and children with vital social services and health and wellness items. Tax-deductible buy-in tickets of $300 entitle players to a seat at the tables and the chance to win the grand prize, a seat at the 2019 WSOP Main Event. Hundreds of players are expected to attend, including online poker sensation Chris Moorman and 2004 WSOP Main Event Champion Greg Raymer.